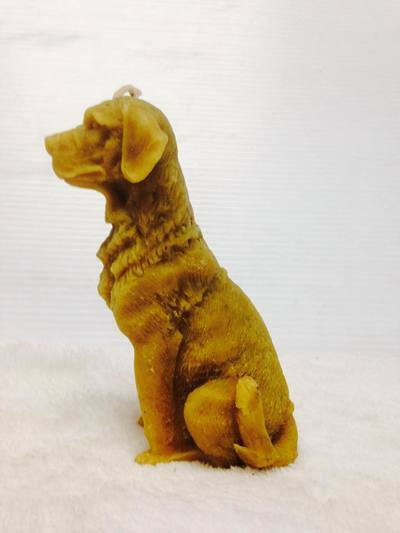 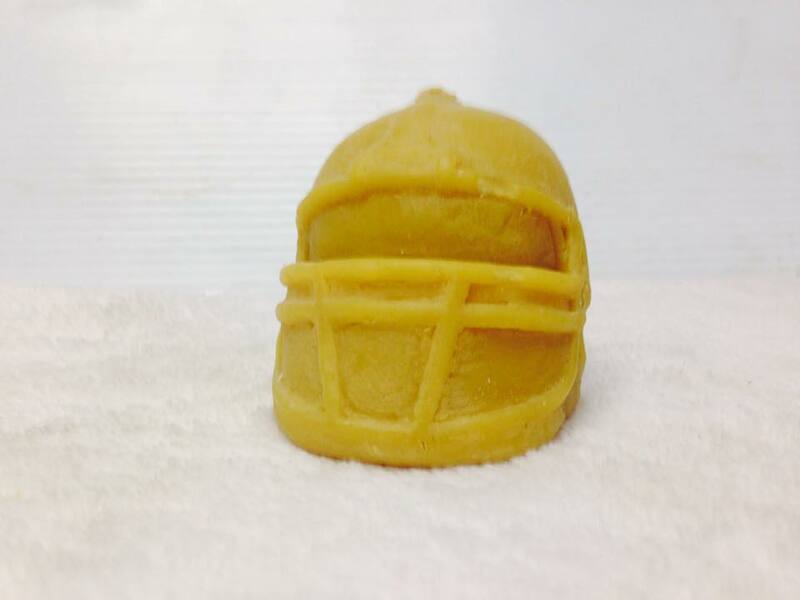 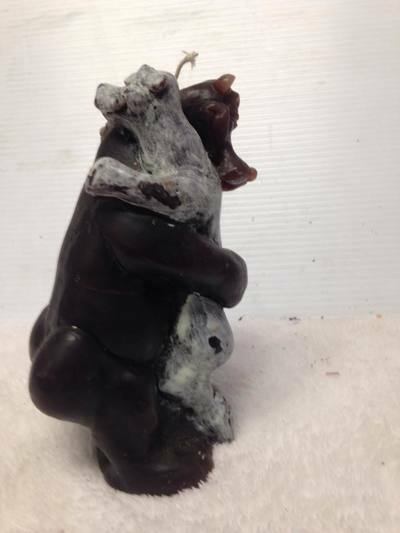 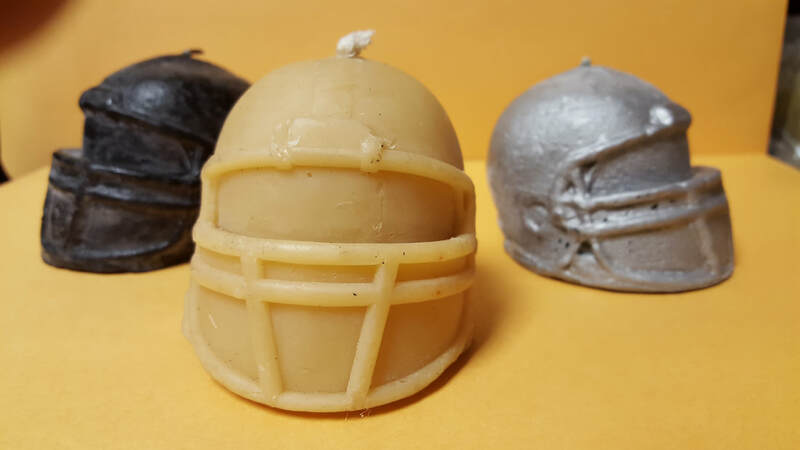 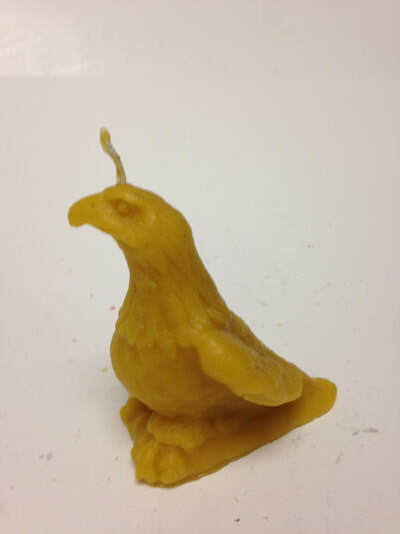 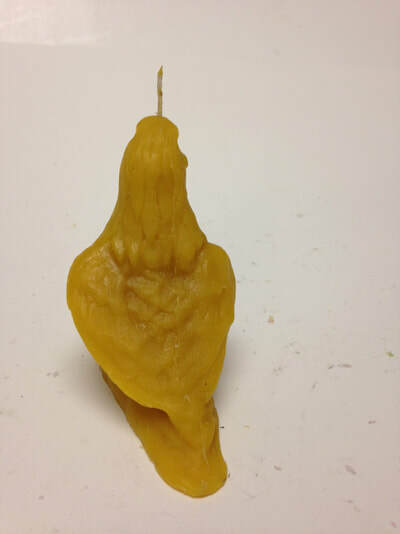 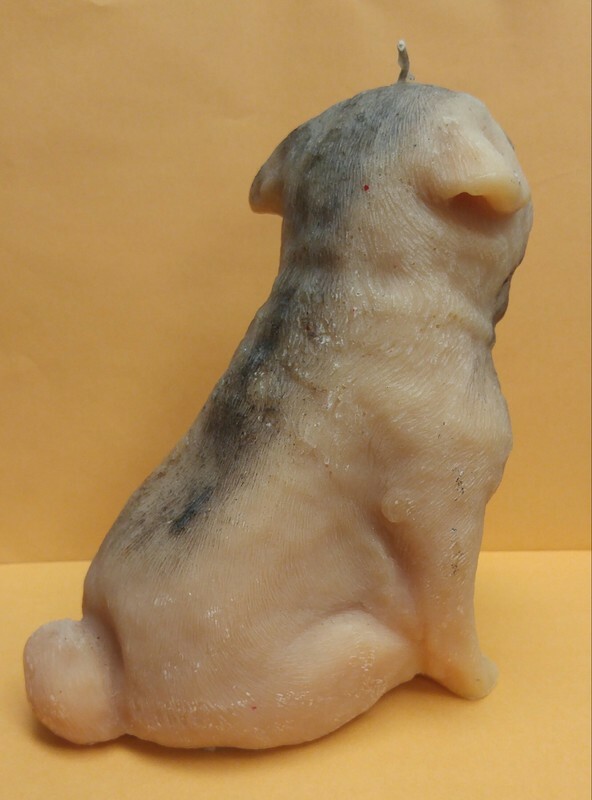 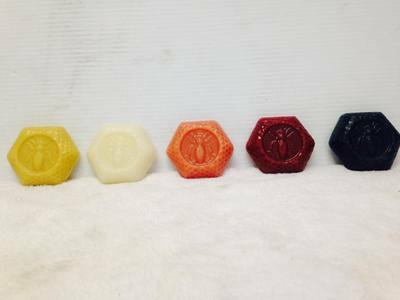 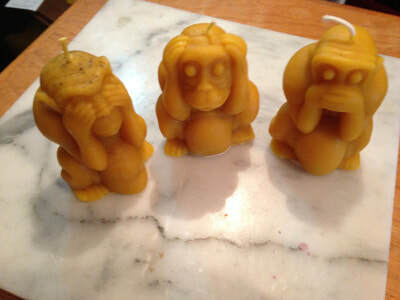 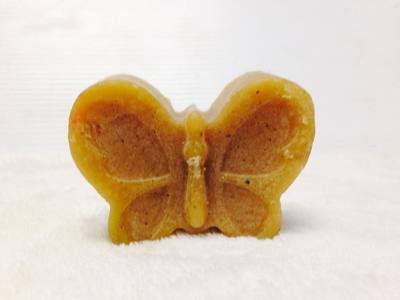 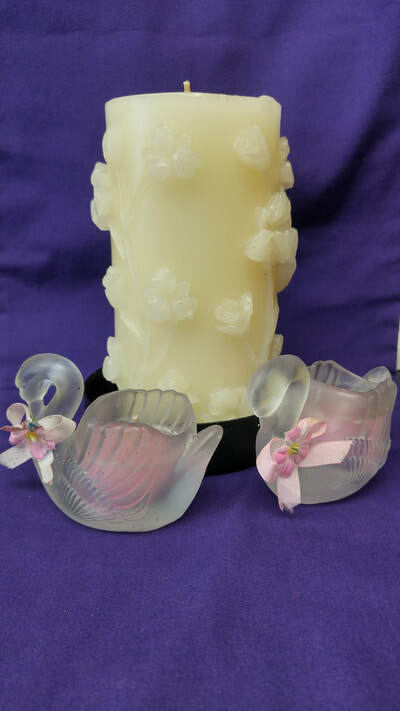 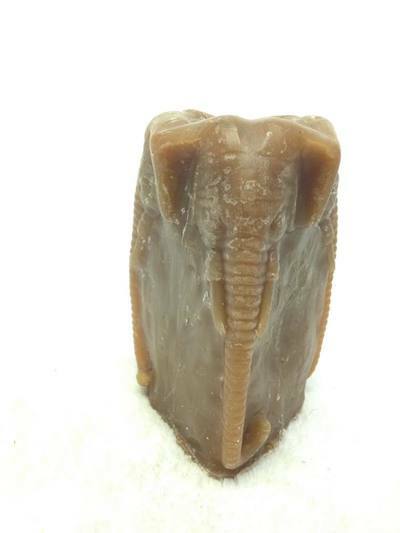 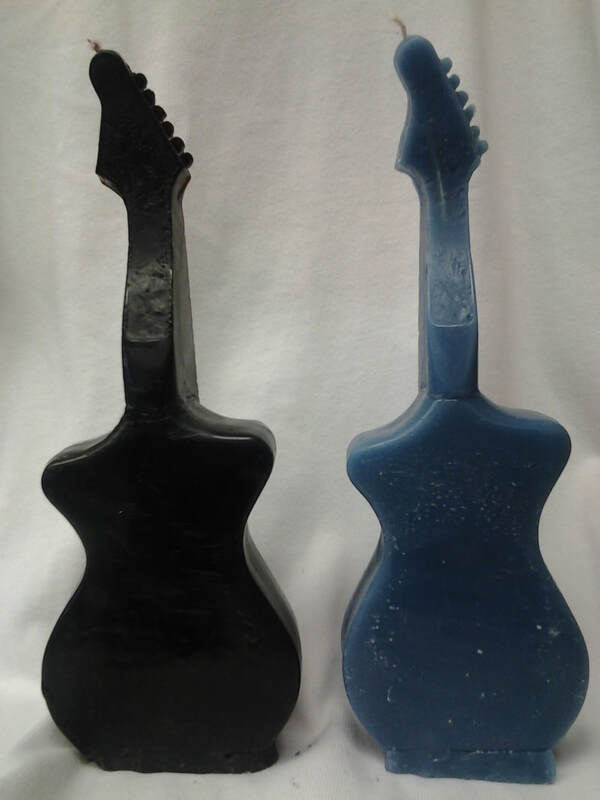 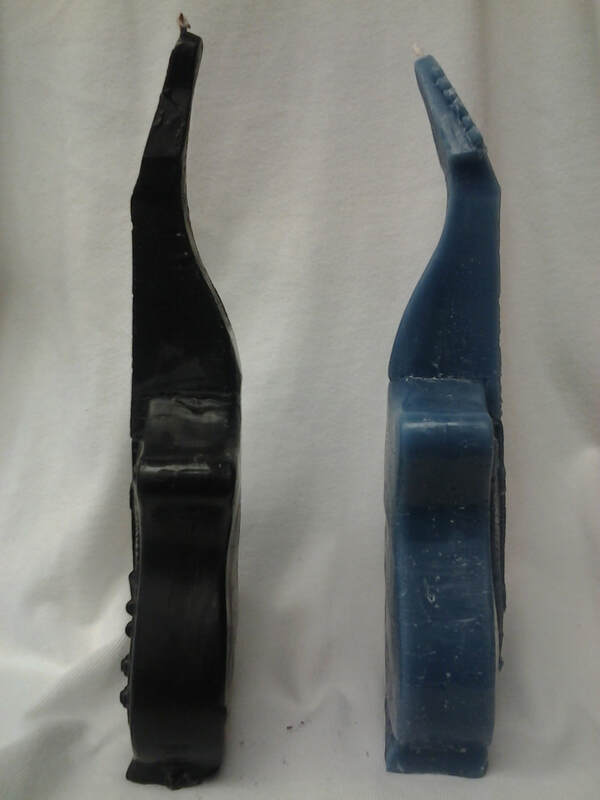 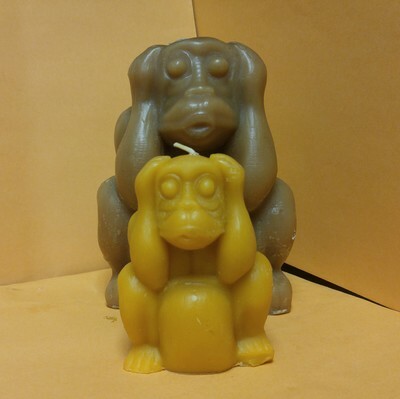 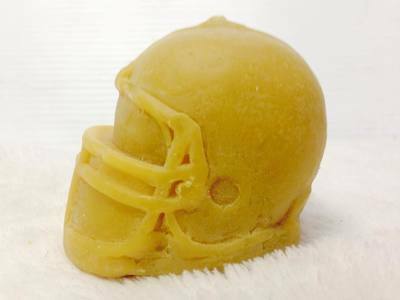 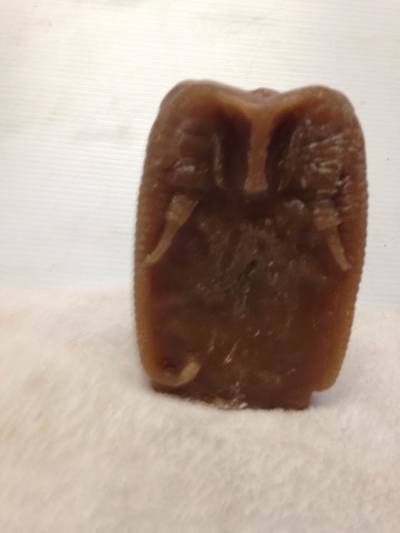 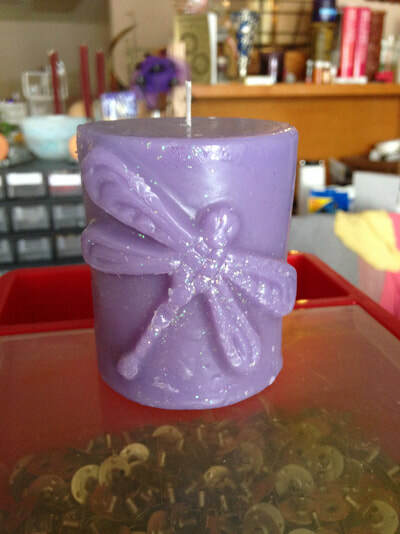 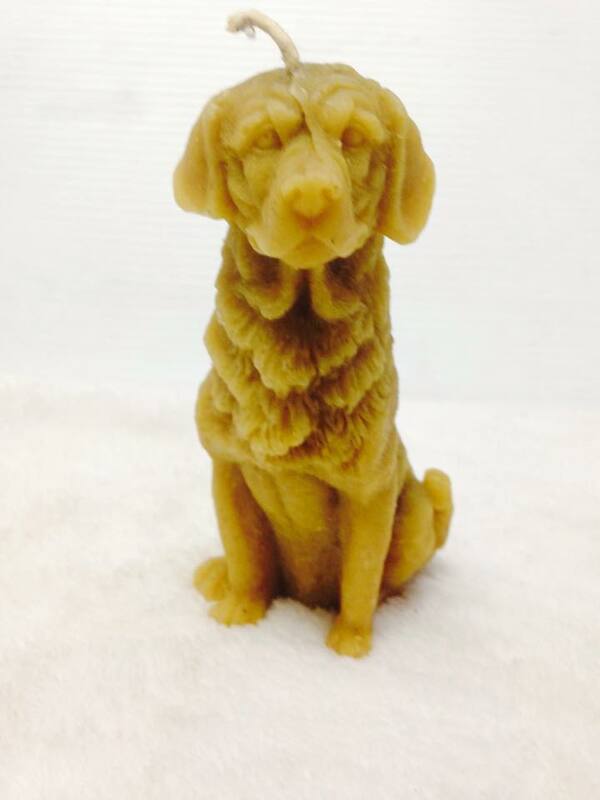 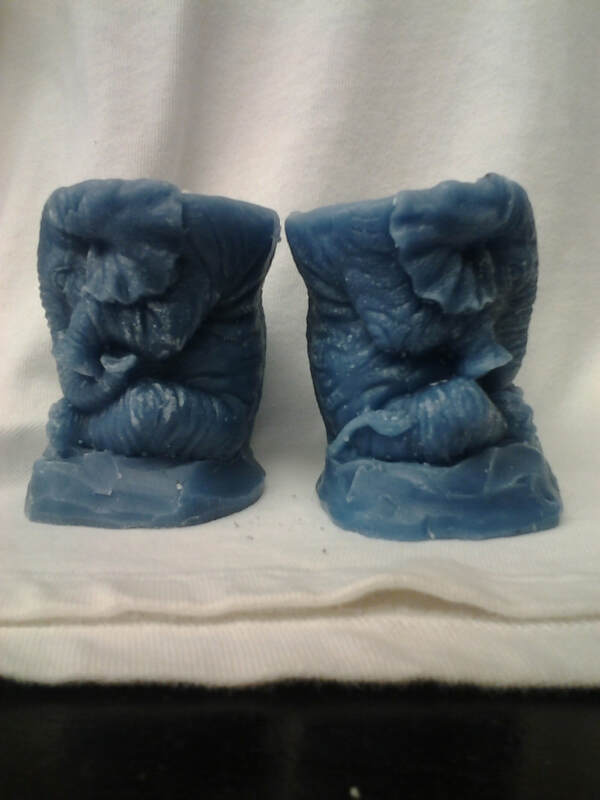 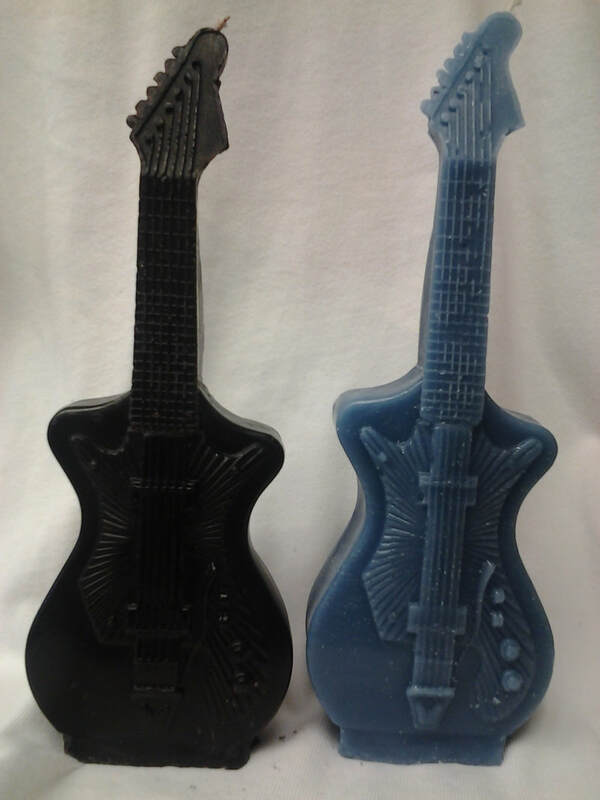 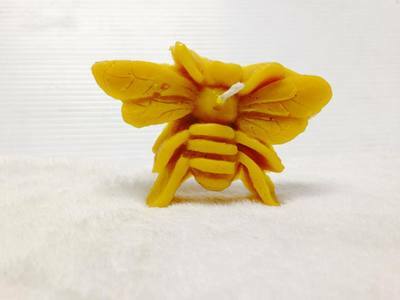 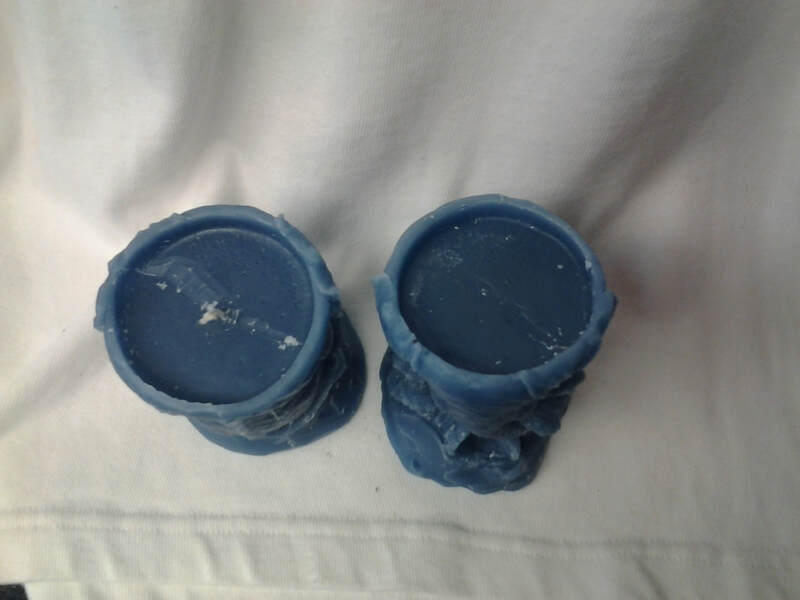 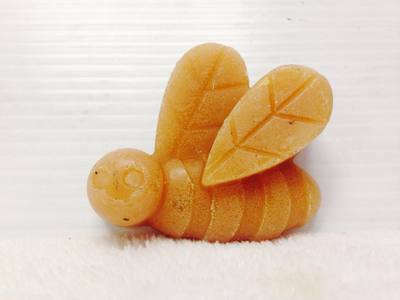 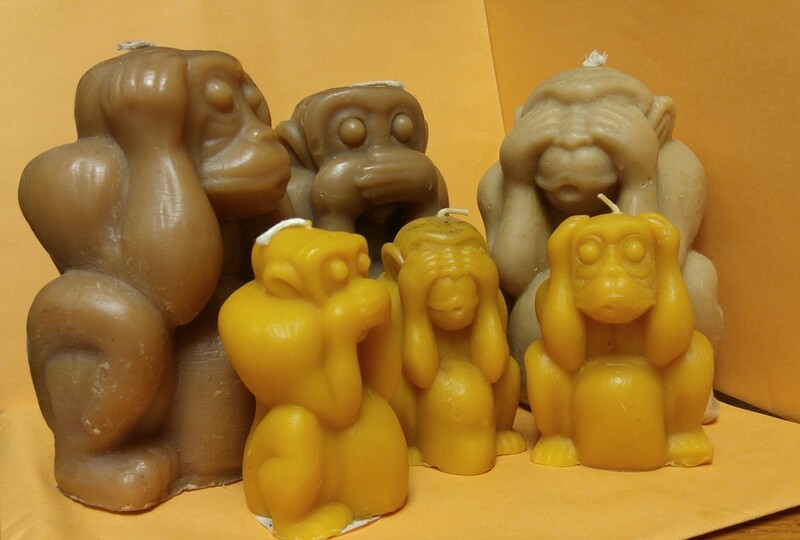 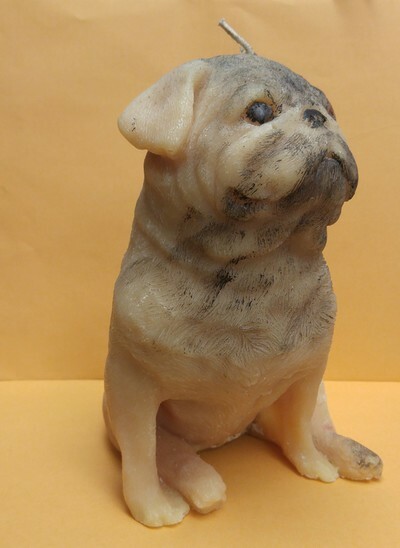 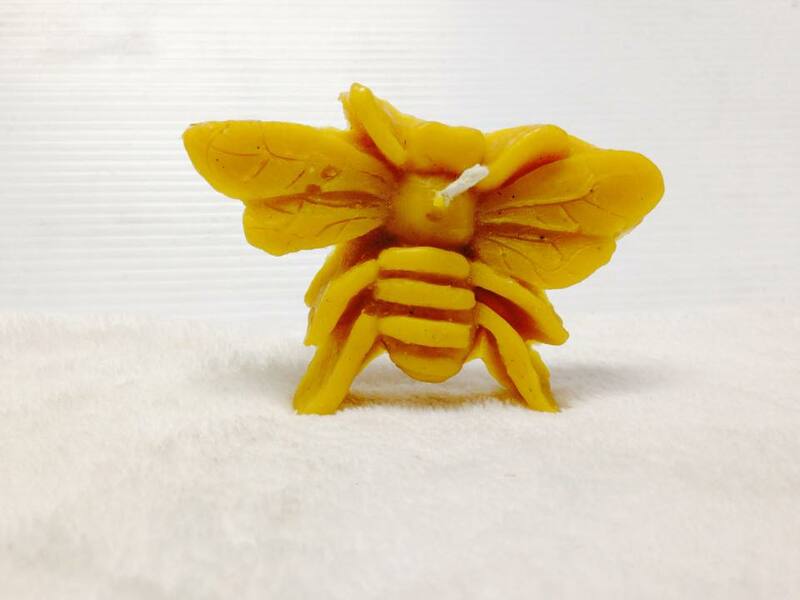 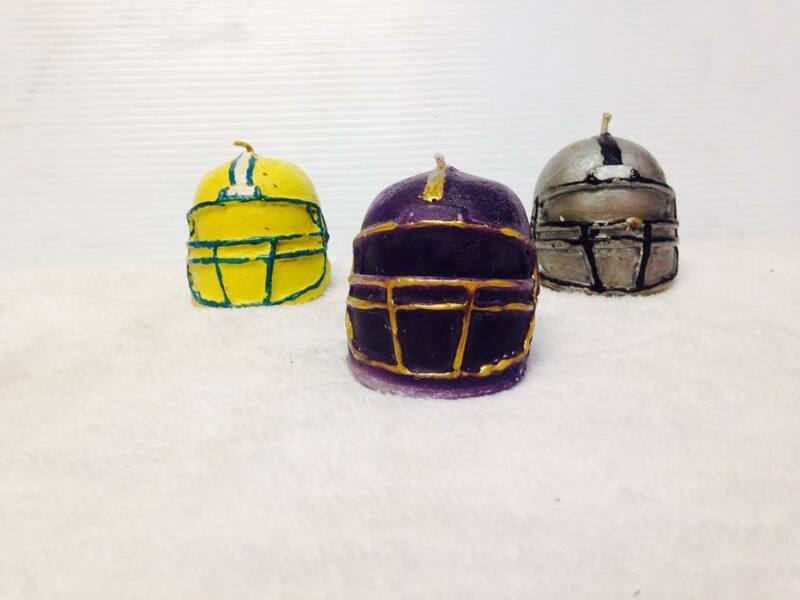 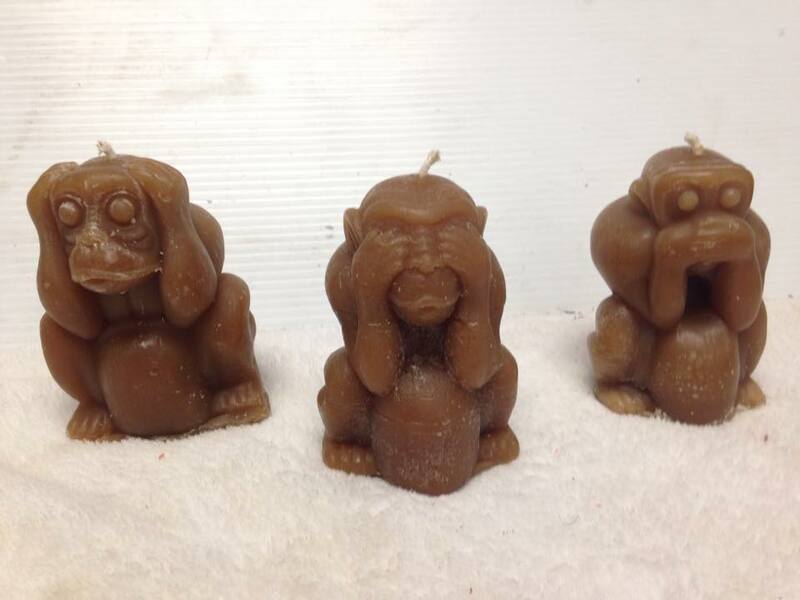 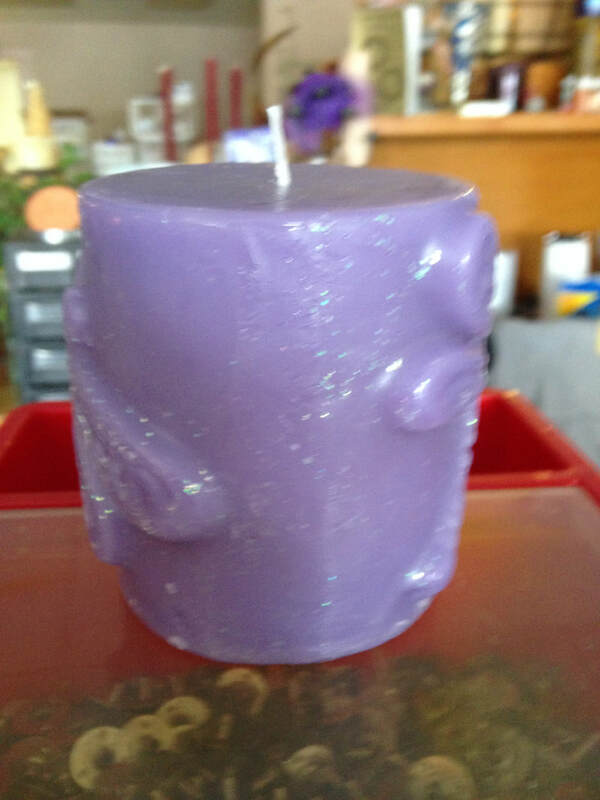 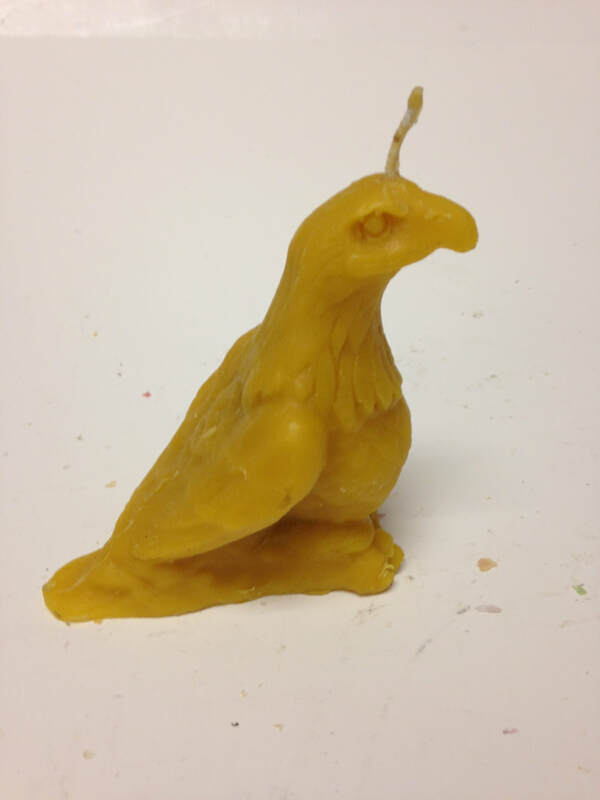 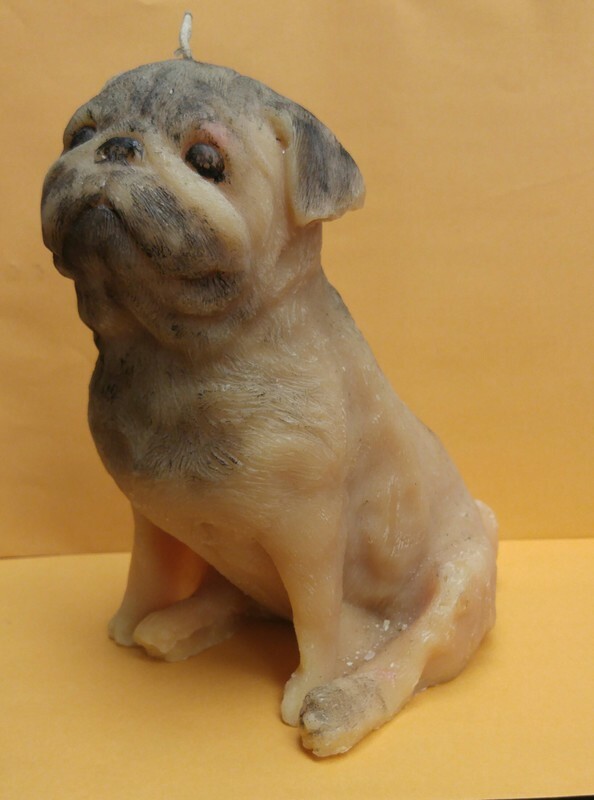 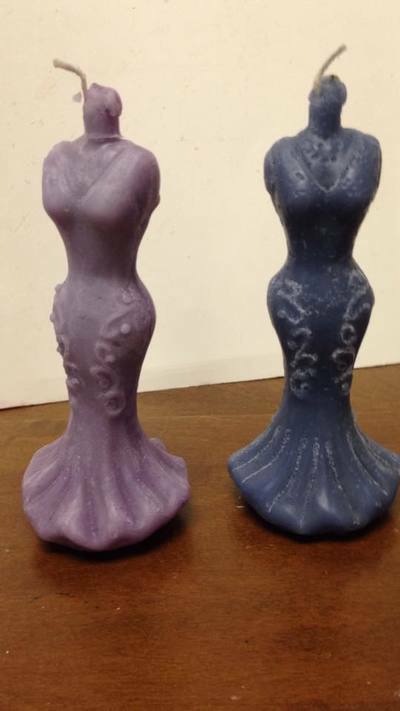 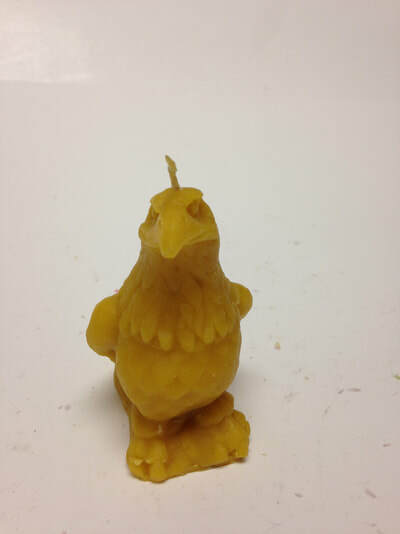 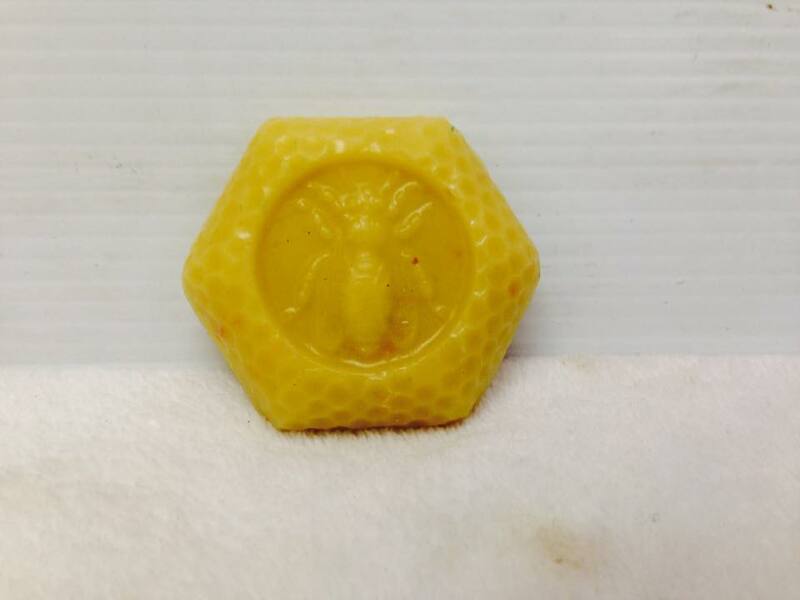 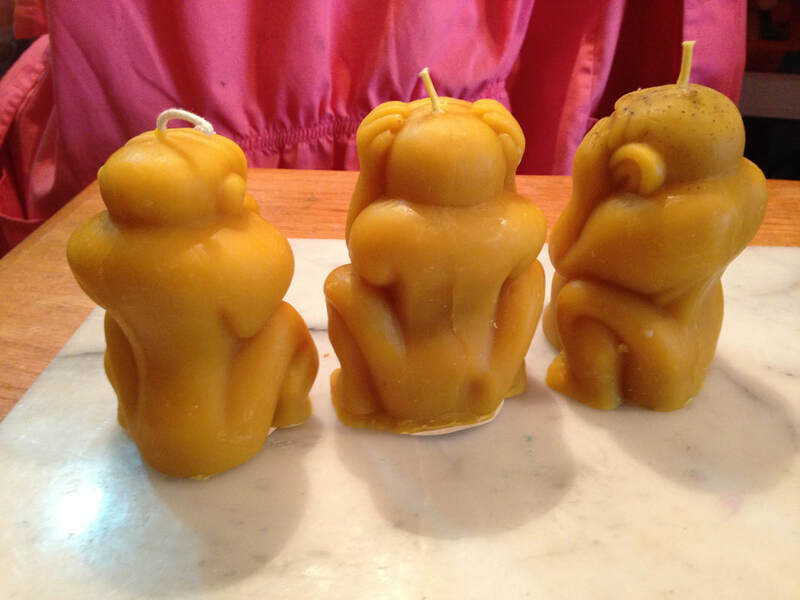 Camelia's Candles offers a wide selection of custom candles made from hand-made molds. 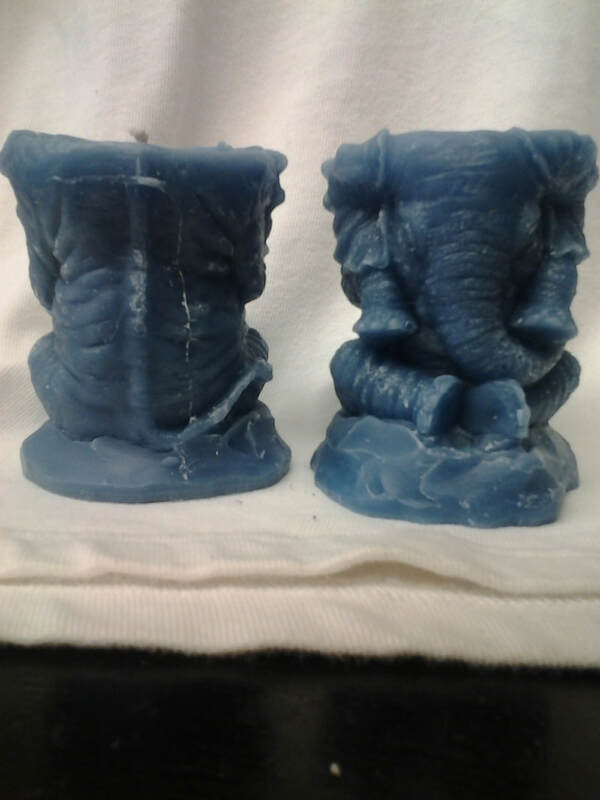 We are currently adding new products to this site, and product pages are under construction. 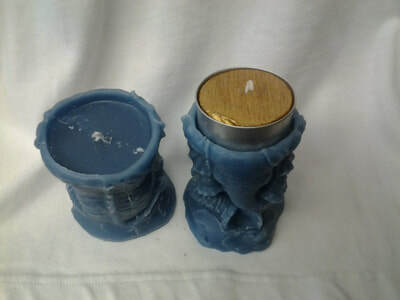 In the mean time the 'Buy Here' button below will redirect to our Etsy shop where you can view and order many of our unique candles.